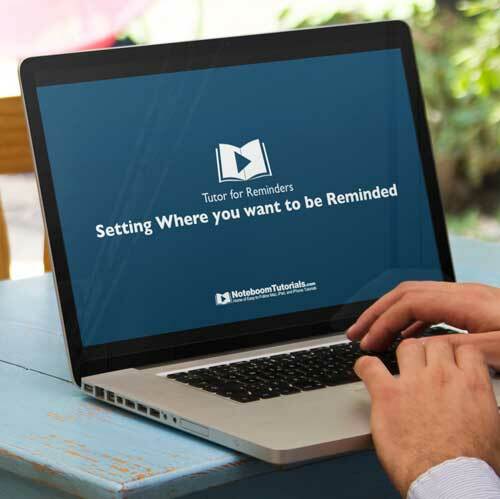 Learn all about using Reminders on the Mac with Tutor for Reminders – now available online as as a downloadable iBook to Premium Members. 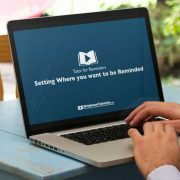 This relatively short tutorial is just over 30 minutes and covers everything you need to get the most out of Reminders including the different ways to create reminders, viewing completed reminders, managing lists, setting priorities, setting when and where you want to be reminded, using Siri to create reminders, creating reminders from other apps , and sharing reminders lists. Get the most out of the Reminders app on your Mac with Tutor for Reminders.